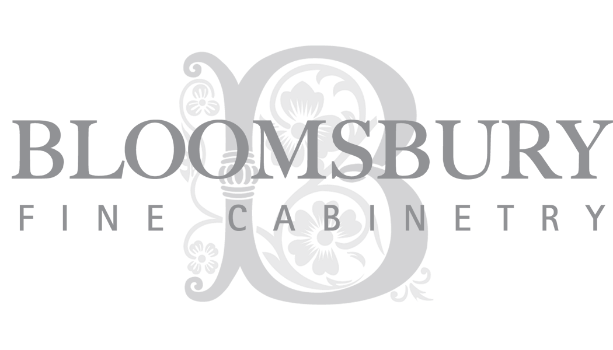 BLOOMSBURY DIFFERENCE - Bloomsbury Fine Cabinetry Inc.
A Professional Kitchen Designer will be looking after your project from design to installation. A huge benefit for the final outcome, as this ensures the best layout, balance, proportion, symmetry, designed to suit the style of property. Our Kitchen Designers are a great resource for you with regard to the mechanical and electrical input, colours, appliance selection, accessory suggestions, etc. Ensures quality of construction, fit and full control of delivery date – no middle man, all value goes into the very best made product. All our Custom Cabinetry is made from North American Birch Plywood Lumber is used for the interior and shelves – not maple-look melamine, as has become common practice. Not MDF (medium density fibreboard) like most other kitchen manufacturers – very important if you plan to do exposed hinges. Your new custom cabinetry will be installed exclusively by Bloomsbury Kitchens and Fine Cabinetry professional installers which ensures a timely and professional installation and prevents any problems or confusion. We specialize in luxury installations and all our people have very high standards of workmanship. Our employees are fully WSIB covered while working in your home. To ensure all doors and drawers are working perfectly after the kitchen cabinetry has had time to acclimatize to your space. We care about the outcome and longevity of your kitchen. We back our workmanship and cabinetry finish with this worry-free, peace-of-mind service. You will have a one-on-one relationship with your dedicated Designer throughout the entire process, providing expert advice and creating a space that is beautiful and functional; Cabinetry that is tailored just for you! THE TEAM THAT MAKES YOUR DREAM KITCHEN POSSIBLE!